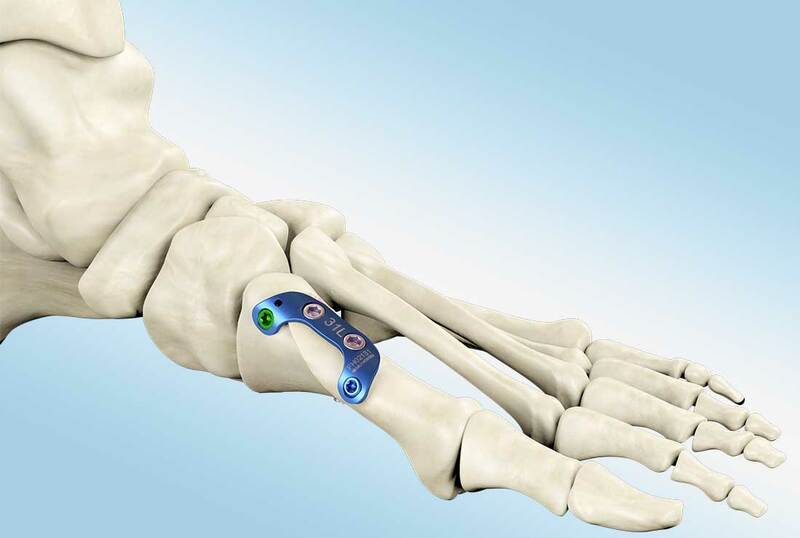 MetaFix™ Ludloff locking plates allow Hallux Valgus interventions close to the apex of the deformity using the familiar Ludloff osteotomy. 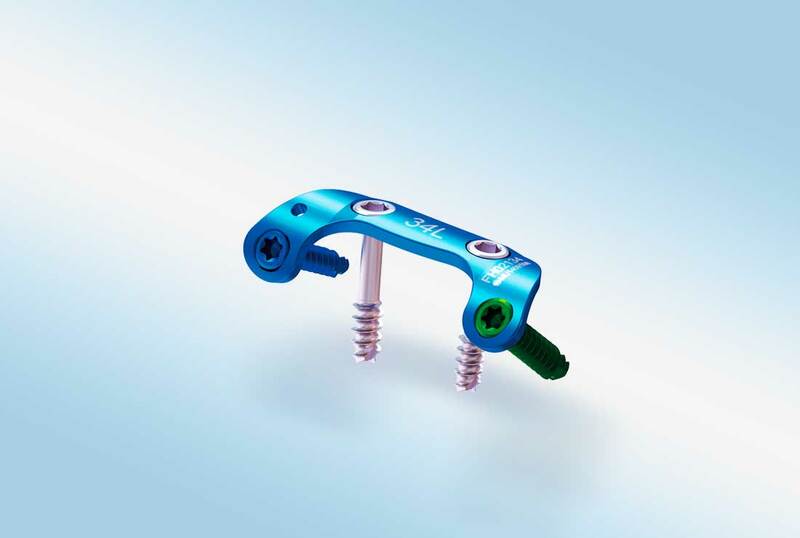 However, previous fixation with only two compression screws was inadequate and required non-weight bearing post-operative care. 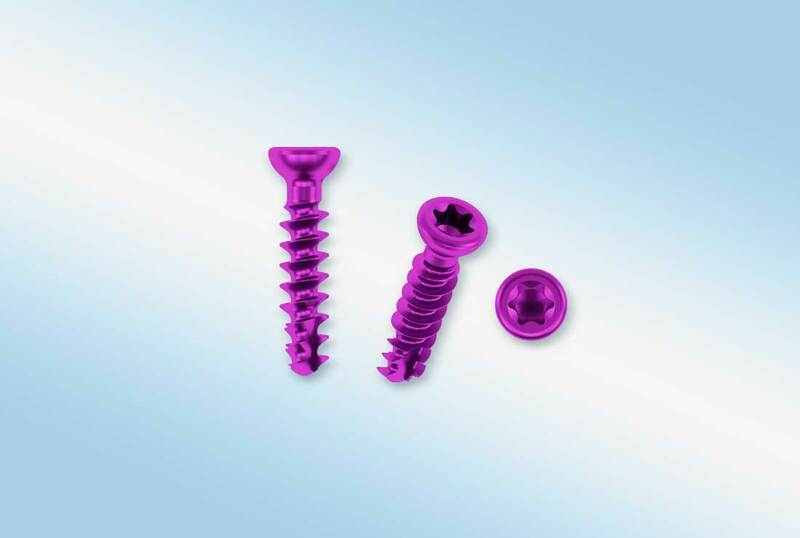 Merete’s Ludloff plate combined the locking construct with compression screws for an optimal fusion through the inclusion of plate compression screws (PCS). This off-loads fusion site while simultaneously applying compression. Consequently, post-operative immediate weight-bearing. 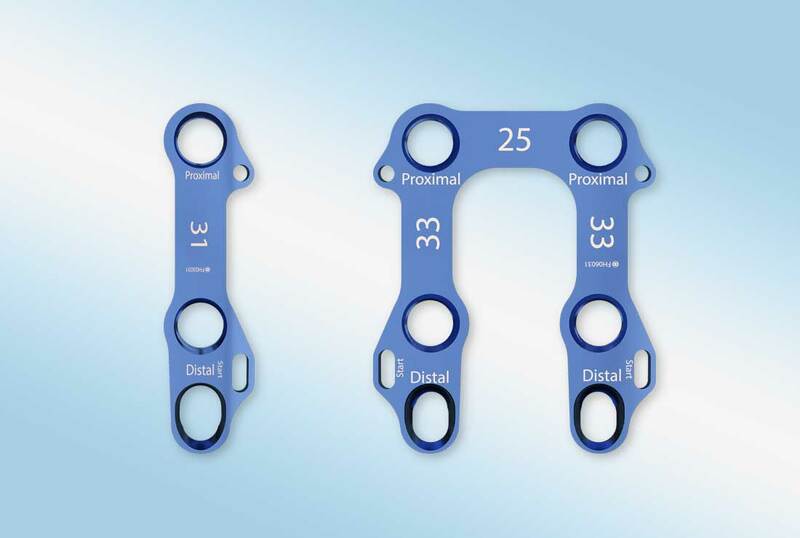 The patented MetaFix™ Ludloff plate is placed dorsally on the diaphysis of the first metatarsal and anchored with a proximal 3.5 mm and a distal 3.0 mm locking screw. 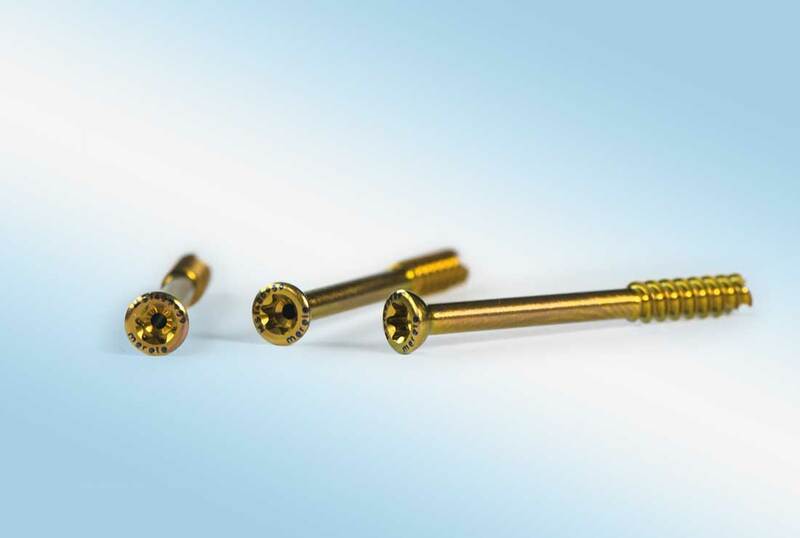 3.0 mm partially threaded, headed compression screws are then placed through the plate and the osteotomy for compression. 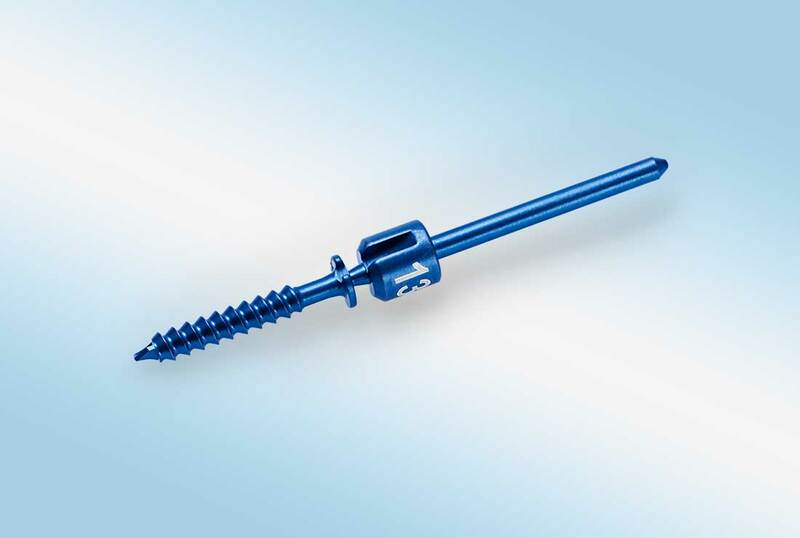 The compression screws may be angled up to 15° in the plate to orient them perpendicular to the osteotomy for optimal compression.